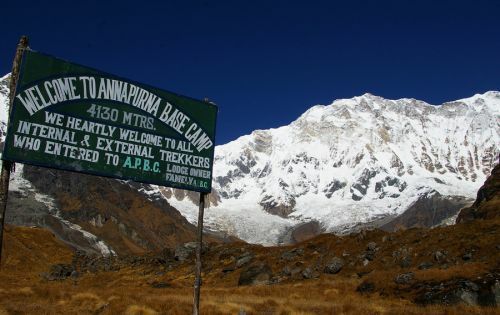 The Annapurna region is geographically and culturally diverse and has been declared a conservation area. 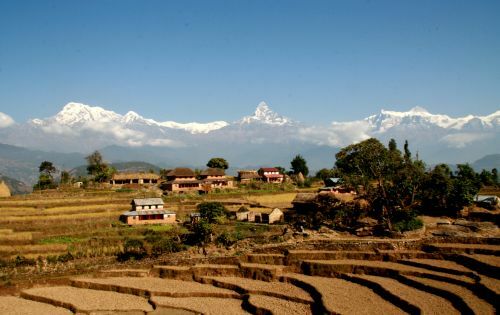 Various tribes inhabit the regions subtropical low lands, bamboo, oak and rhododendron forest, windswept desert plateaus and the towering Annapurna Mountain. Animal inhabitants include the marten, 4 species of wild deer, 2 species of monkey and the elusive snow leopard plus over 400 spices of bird and many other mammals and reptiles. A trek takes you from 1,500feet / 400meters to 18,000 feet / 5416meters and back. You will meet ten ethnic groups, pass through four climate zones. Vast contrast in landscape and vegetation exotic flora & fauna, mountain scenery from every angle. Little wonders why this continues to be the favored trekking region. 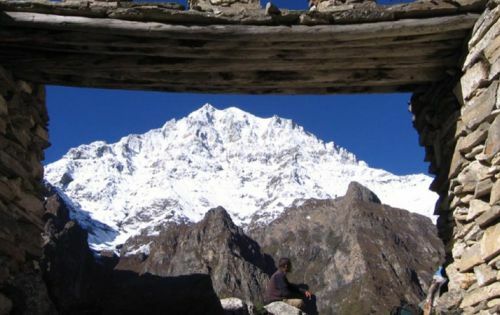 You will be rewarded with your efforts when completing this trek around the entire Annapurna massif. 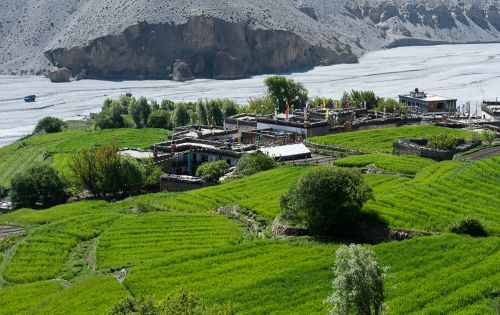 Walk through the quaint lowland villages, lush subtropical forest up to the remote Manang region resembling the medieval era. Make your way up to the Thorong La pass at 5,416m, and cross down into another valley. 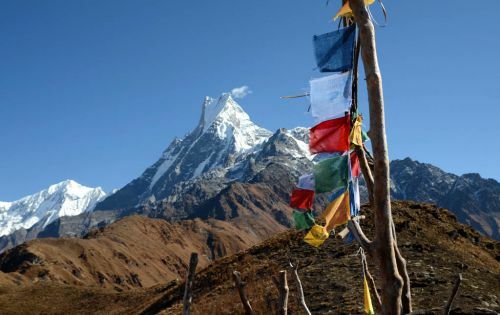 The colors, landscape and terrain are comparable to Tibet; you will be walking amongst the highest mountain masses in the world. Trek along the Kali Gandaki, the world’s deepest gorge, all the way down the other side of the valley back into scattered lowland settlements completing the circuit will leave you inspired, with a real sense of achievement. Some part of you trek is one of the most beautiful. Both side will see Snow Mountains. 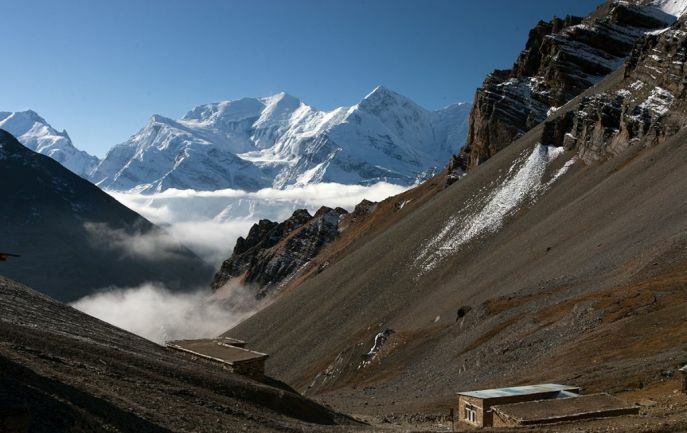 The southern Part will be Annapurna range and the north Manaslu Range in-between the nice Manang valley. 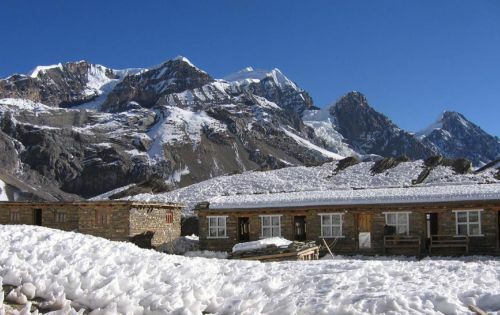 Manang is our rest day for trek and we will acclimatize here for one day. This area is covered with Gurung people, the small district of Nepal by population. Next two days of course the challenging days for us to cross the high pass. Thorong La (5416m). 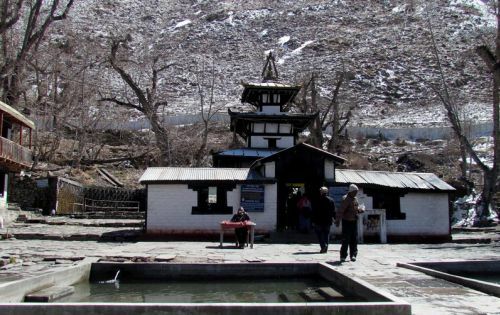 After two days hard snow walking we come to the dry and windy place Muktinath Temple (3843m). For couple of days we walk down wards through the Kaligandaki River up to the hot spring at Tatopani, day rest. 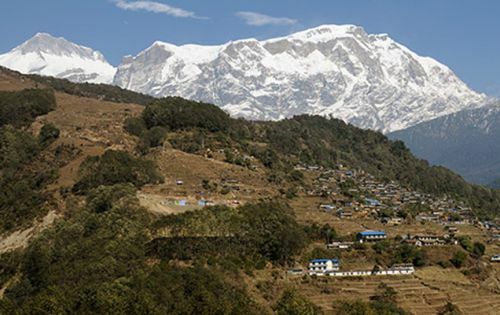 Again from tomorrow for two days we need to walk up to reach Ghorepani (2834m). 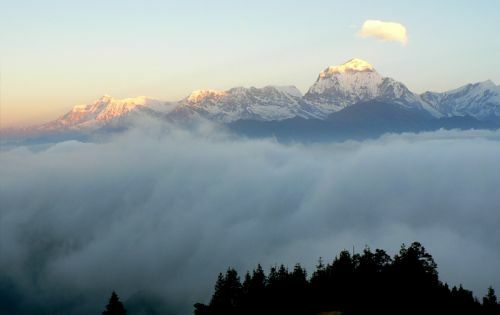 From this scenic place we will descend all the way down to Birethanti where our trek ends and continue to Pokhara. From Letdar the trail continues to climb along the east bank of the Jar sang Khola then descends and cross the stream on a bridge. Then making a short descent you will reach to Thorung Phedi. Note: Optional fly to Pokhara. From Ghandruk the trail descends to Chane (1690m) and to Kimchi (1640m). 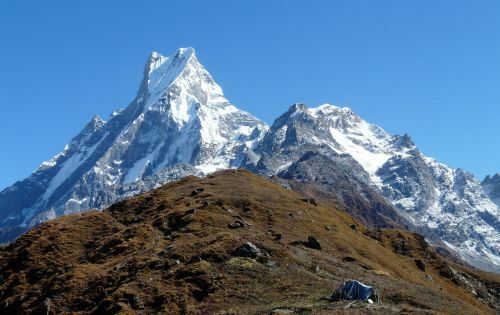 Following the ridge downhill to Kehone Danda then to Kliu (1390m) and on to a suspension bridge over the Sadhu Khola, finally arriving alongside the modi Khola you will reach to Shauli Bazaar (1140m). Passing through the lovely birch forest you will get to Lamakhet and then to Birethanti (1000m). After lunch drive to Pokhara O/N at Pokhara.